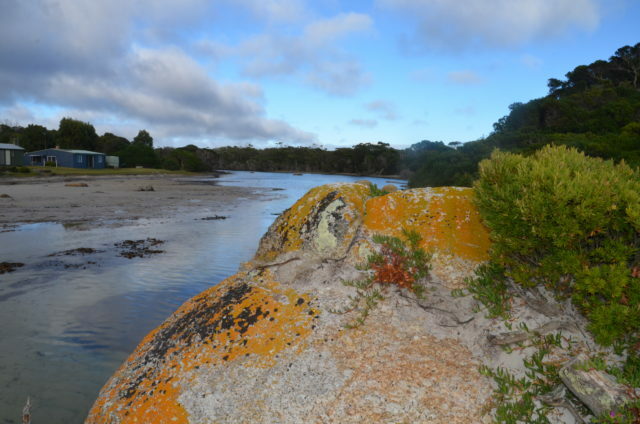 Free camping in Tasmania; we provide listings of all free and paid campsites across Tasmania including free camping Bay of Fires, camping Cradle Mountain and campsites Coles Bay, Freycinet National Park and Wineglass Bay free camping. Tasmania is the perfect destination for a free camping holiday; Tassie offers some of the most beautiful free camping locations anywhere in Australia or indeed the world. Take Camping Bay of Fires for example, named by Lonely Planet as one of the world’s most desirable locations where you can camp free of charge for up to 6-weeks at a time. Use our convenient search engine to find the best free camping in Tasmania, and also some paid sites that whilst not free are generally very affordable.